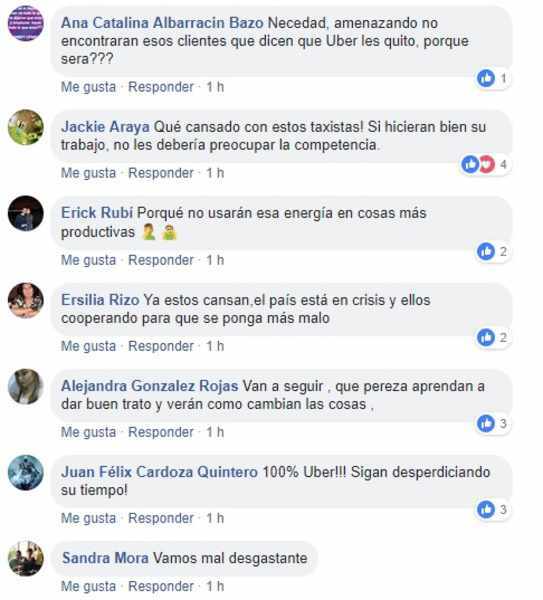 The lack of regulation for passenger transport services – such as Uber – is a topic that not only disturbers the rideshare app company partners (drivers) and official taxi drivers, but users as well who demand an ‘opening’ or ‘legalization’. 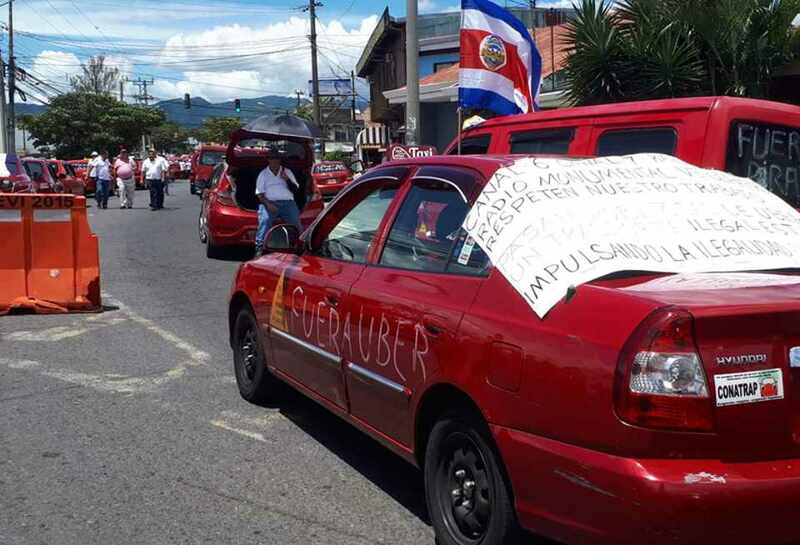 Last week, in a letter sent by the Unión de Taxistas Costarricenses (UTC) -union of Costa Rican taxi drivers to the regulating body, the Autoridad Reguladora de los Servicios Públicos (ARESEP), they assured that if the regulator does not take action to shut down the ‘illegal’ operation, they – the taxi drivers representatives – will not guarantee that there will be no violent acts on the streets. 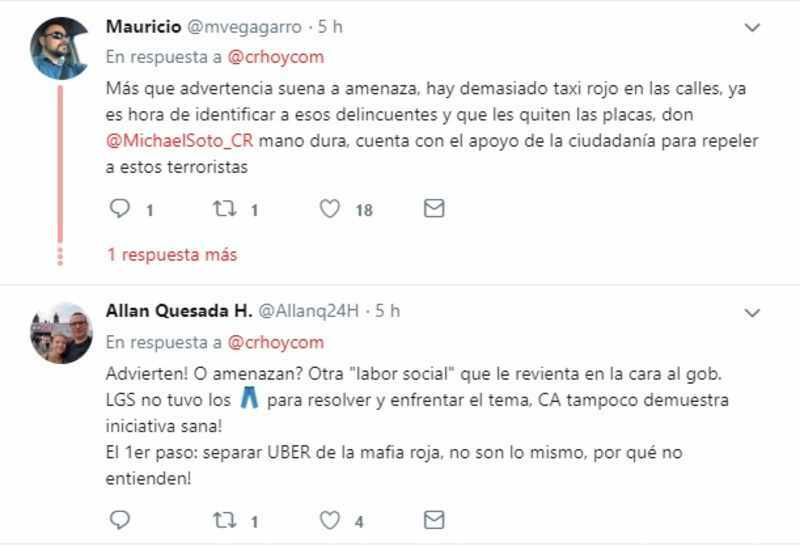 “Without encouragement or boasting, or threat, or offense, or incitement to de facto actions or violence, we will move away from the position of mediators and conciliators and counterweight,” said Ruben Vargas, Secretary General UTC. The letter leaves open the possibility that emotions may lead to violence. 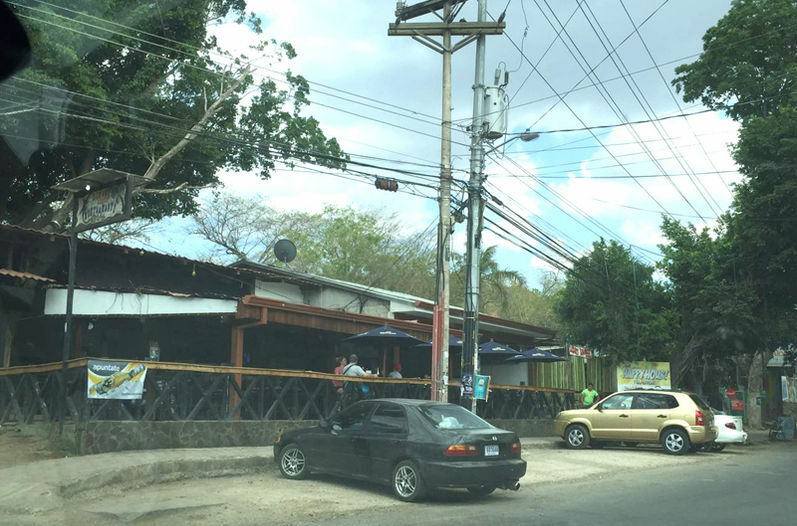 Costa Ricans have risen their voice to reject the warnings and what they consider threats. In addition, they criticize the inaction by the authorities, leading to protests, roadblocks, and greater congestion. 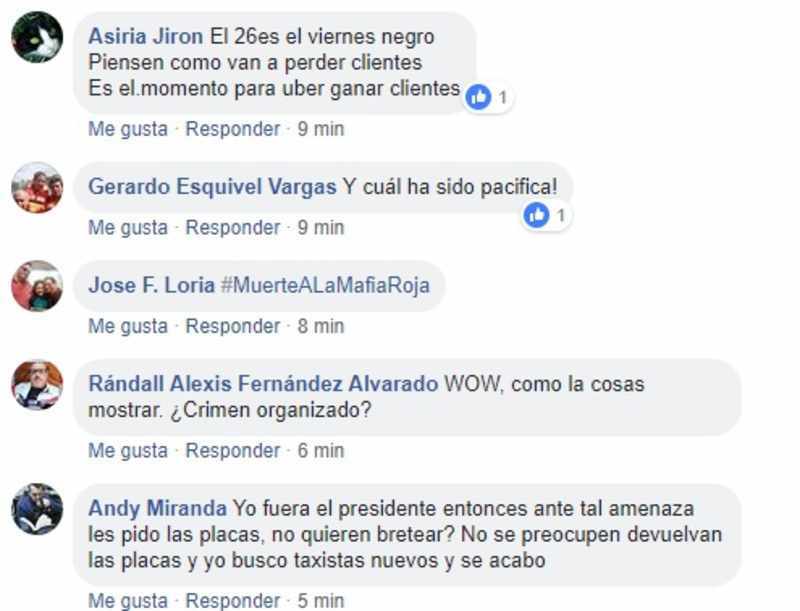 The taxi drivers have announced that Monday, November 26, starting at 7:00 am in the area of Gimnasio Nacional (National Gym) in La Sabana, they will gather to move en masse to the offices of the Aresep in Guachipelin, and plan to camp out until they obtain a response to their demands.